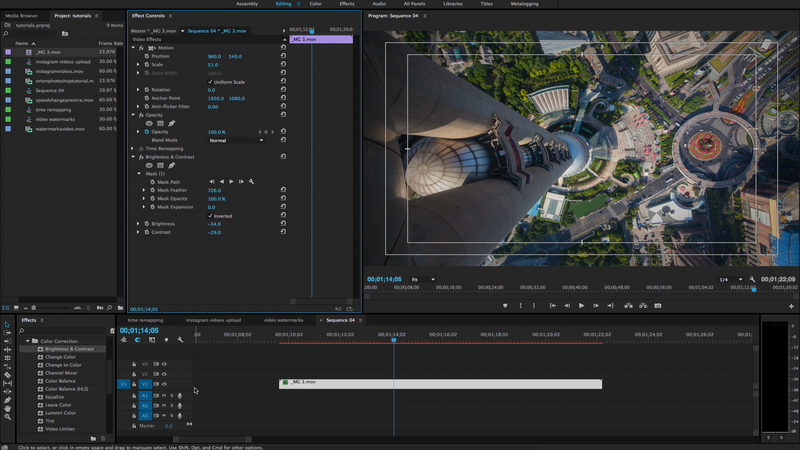 Here is a quick tutorial showing you how to vignette footage using Adobe Premiere. This technique is great because it gives you full control over the brightness, feathering and position. In addition to darkening the edges to create a vignette, you can also brighten the edges instead to create a reverse vignette effect. I really hope you all enjoy this short tutorial. I plan to release a ton of new free tutorials in the future as well as some new premium tutorials. As always, if you have any questions about the video above, please leave a comment below.